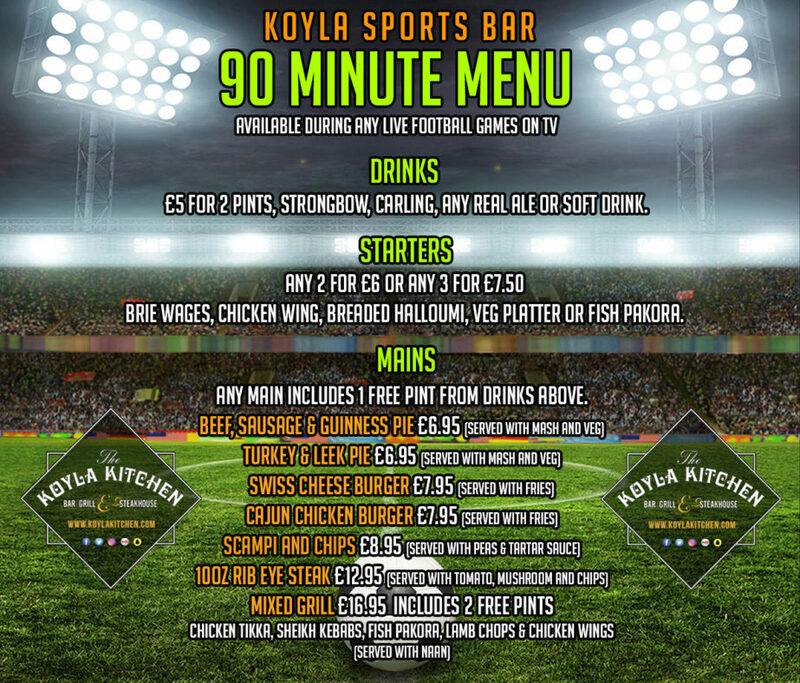 Football season has commenced and you know what that means!! 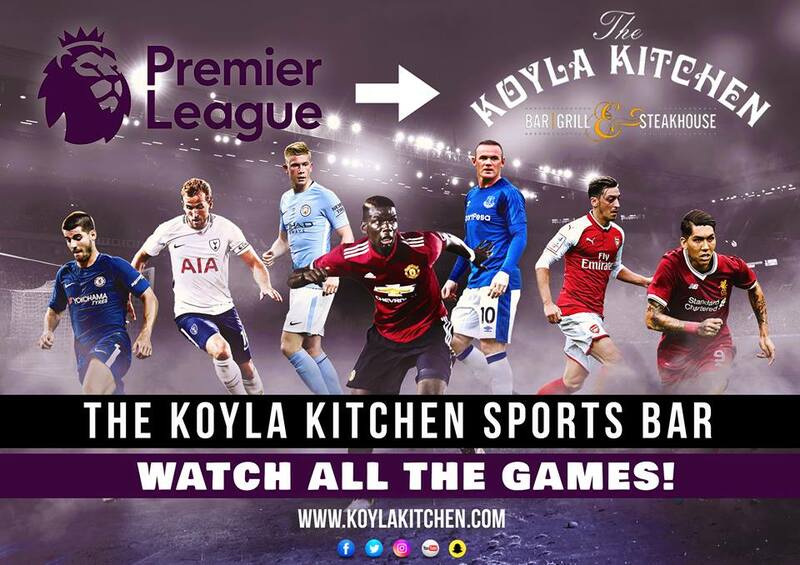 Watch all the latest games at The Koyla Kitchen Sports Bar. 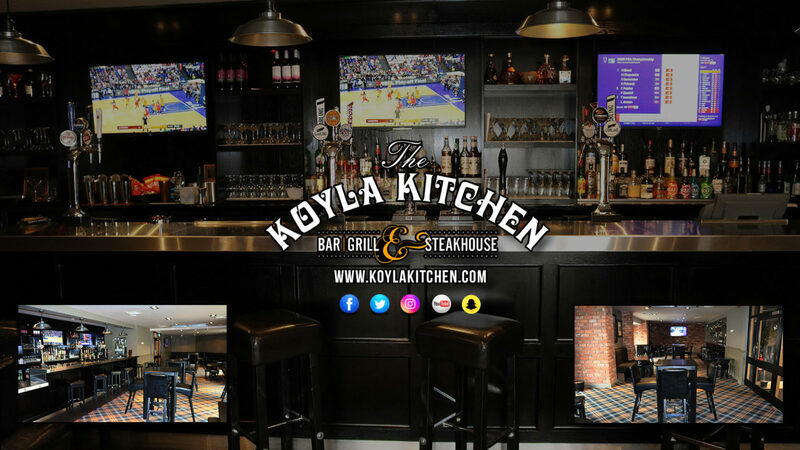 Eat, Drink, Watch & Enjoy! Game on! See you soon Guys!